“Niigata Prefecture Tsubame” to experience! 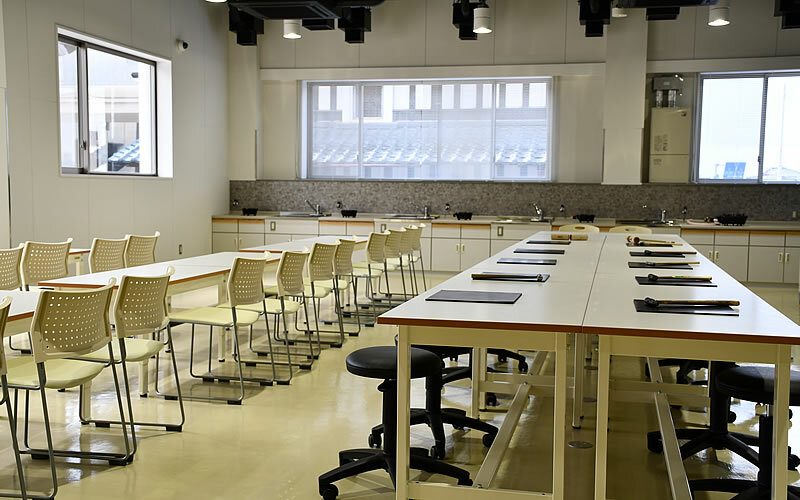 At the experience laboratory, mini spoon making, metal craft experience is also possible! The main building contains exhibits on the handcraftsmanship which has been passed down in Tsubame without interruption since the Edo period; the same handcraftsmanship which has ultimately made this tiny town near the Sea of Japan into a metalworking powerhouse known and trusted around the world. 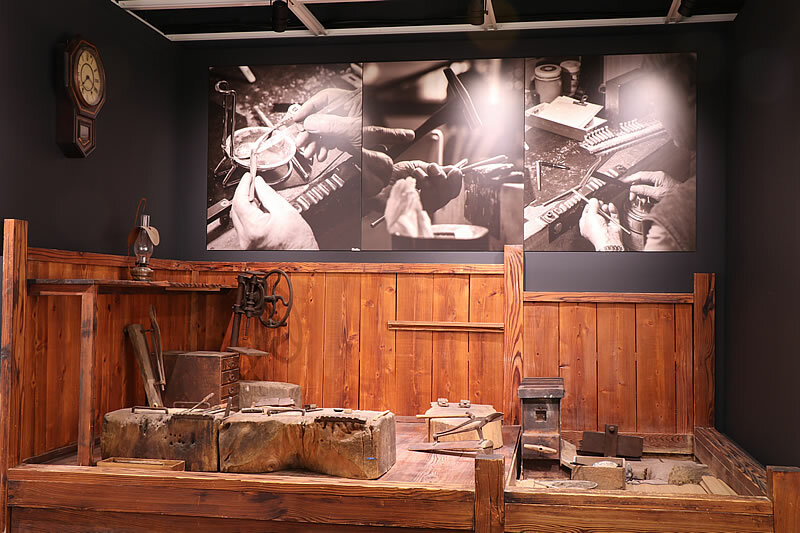 The Annex contains exhibits on metal housewares and the Western style metal tableware produced in Tsubame which makes up more than 90% of all such tableware manufactured in Japan. 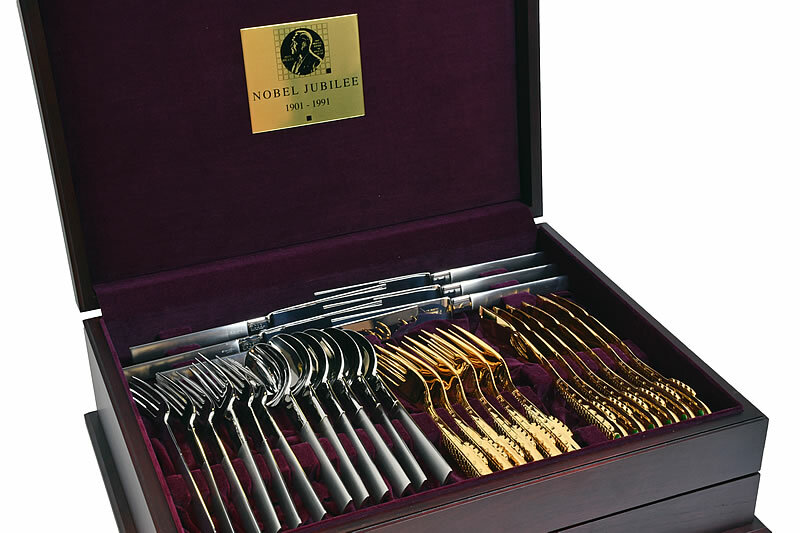 Some 5,000 spoons from across the globe dating from BC eras to the modern day are on display in the adjoining World Spoon Hall. 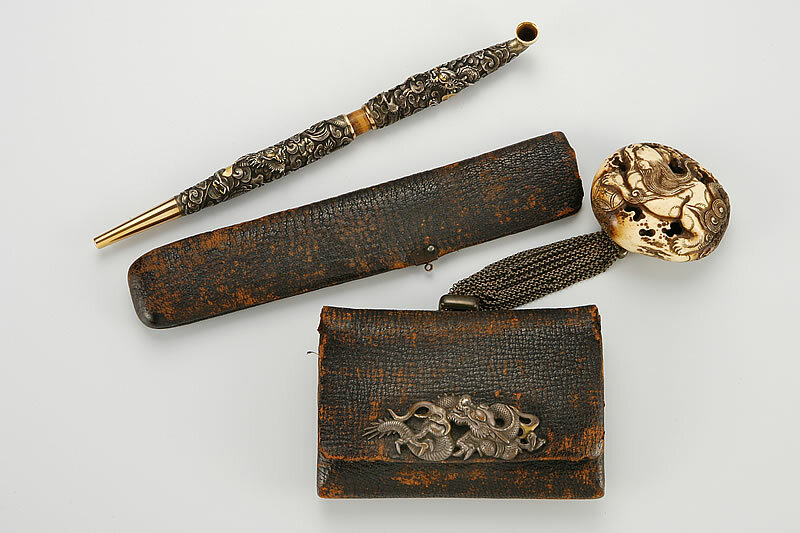 Pipe-shaped, portable writing sets called “yatate” and Japanese smoking pipes known as “kiseru” dating from between the Edo and Meiji periods are on display in this hall. Here visitors can experience traditional Tsubame crafts as well as modern production technologies. All of the activities offered here are unlike anything you might find anywhere else in the world. Copyright © Tsubame Industrial Materials Museum. All Rights Reserved.